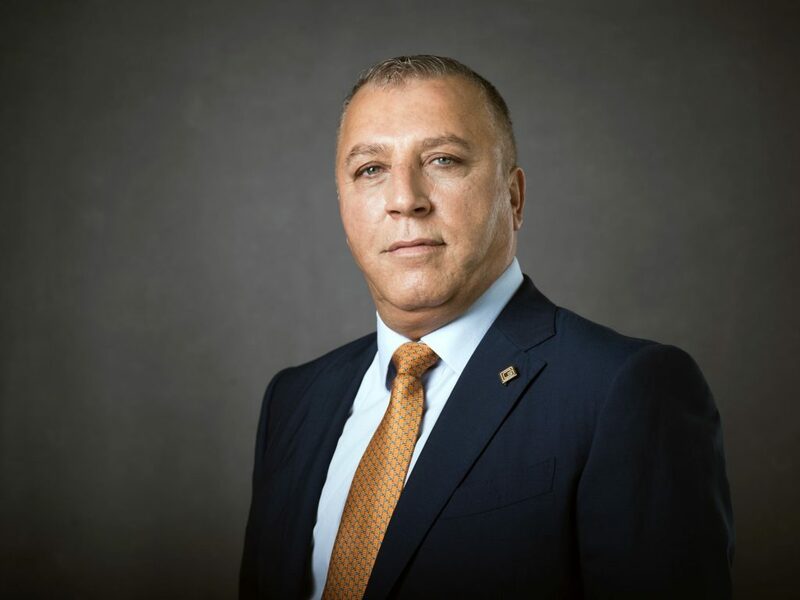 …This list is among the most diverse lists that we have produced, and it includes 50 individuals from 20 nationalities serving across 21 industries, truly reflecting the cosmopolitan nature of the country. 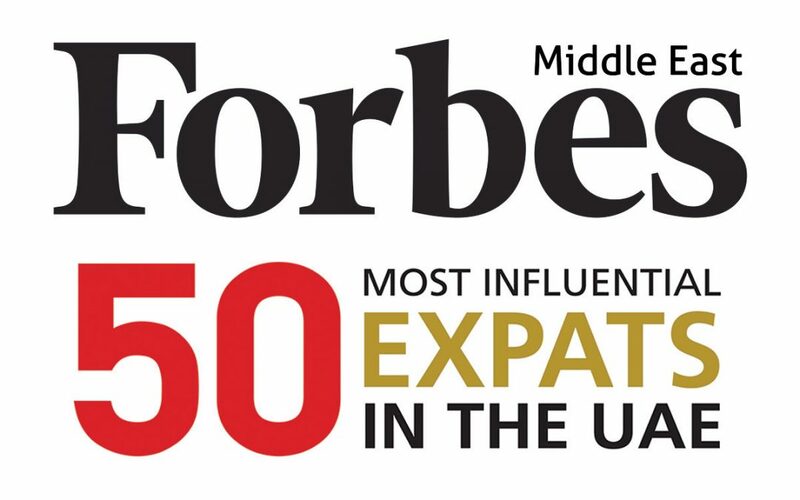 To produce the list, we based the 50 Most Influential Expats in the UAE on revenues, or other key figures that are specific to that particular business or which have an impact on the country’s economy. Other factors that were considered were the experience of the individual, the scope of their role and the number of employees they manage.